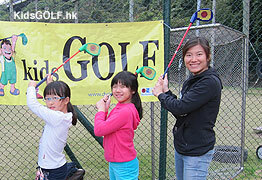 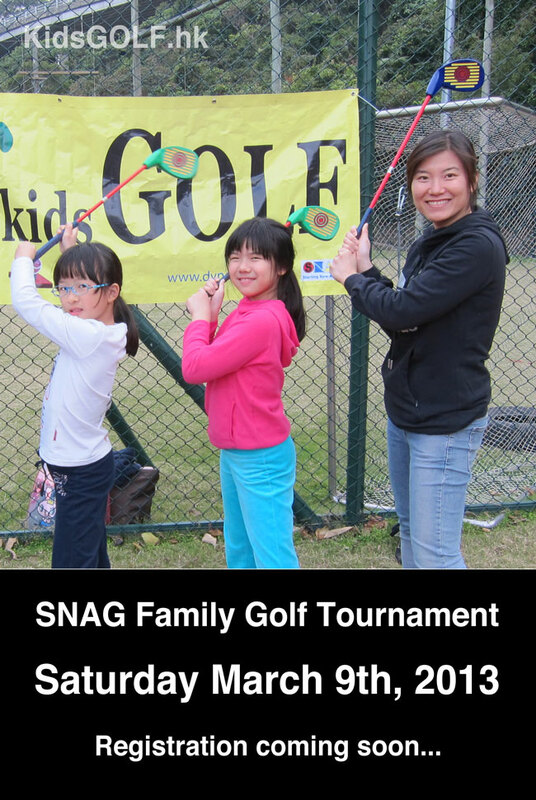 We are happy to announce a successful SNAG Family Golf tournament which was held from February 4th, 5th & 11th at the Ropes Course located on the Hong Kong International School. 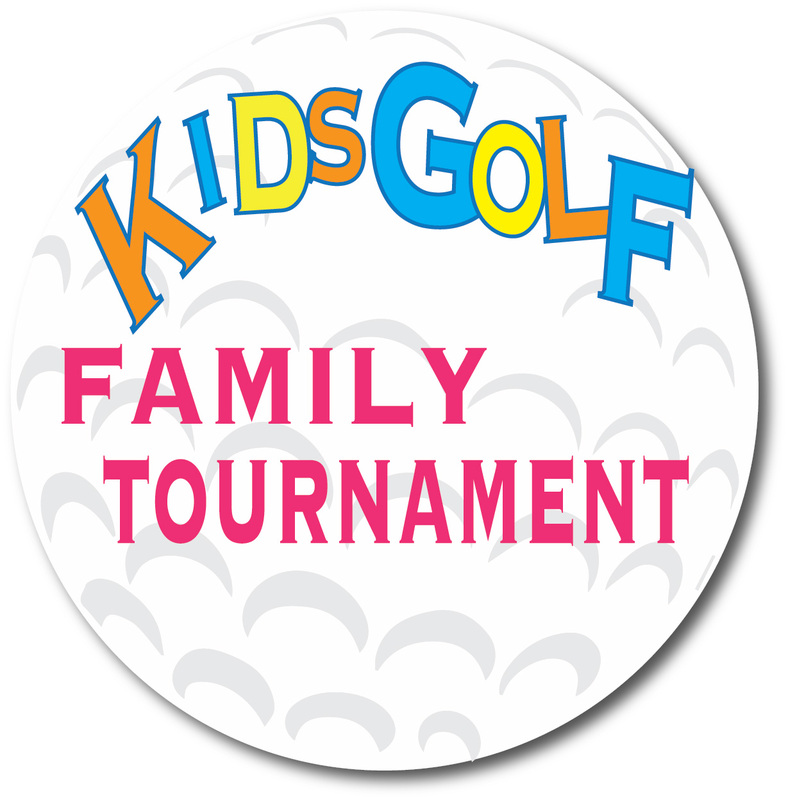 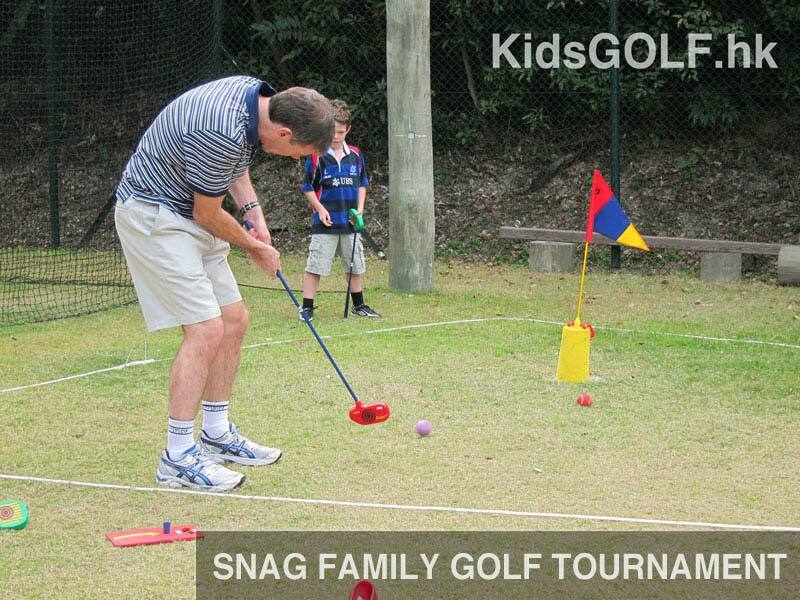 The event was ample fun for all families who joined in! 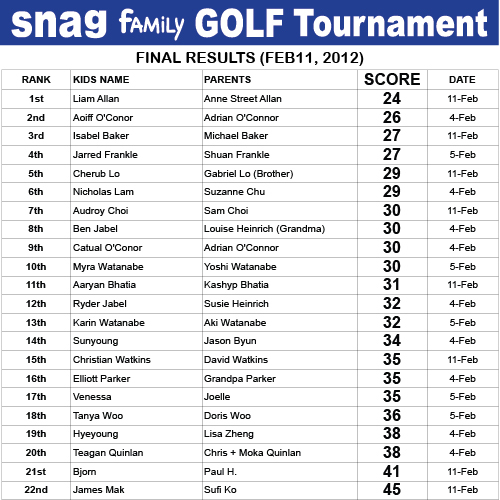 Our winner goes to Liam & Anne Allan who scored an amazing 24 gross points as a TEAM on the Par36 hole SNAG course. 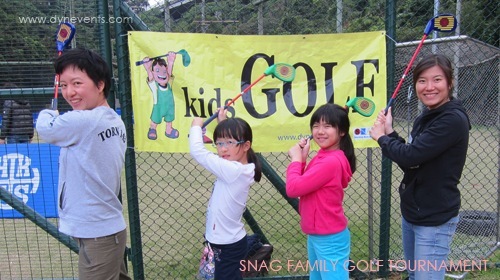 During the tournament, pure beginners to the game were also enjoying free tuition on the demo area by our certified SNAG coaches. 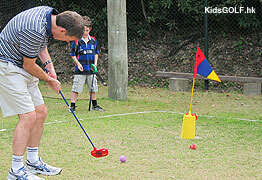 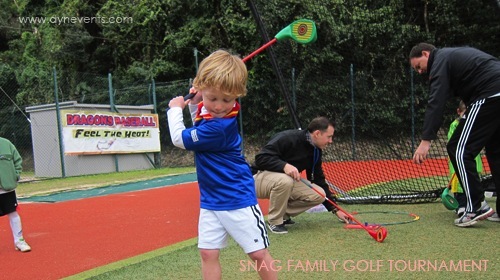 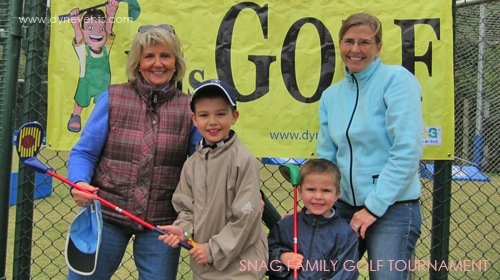 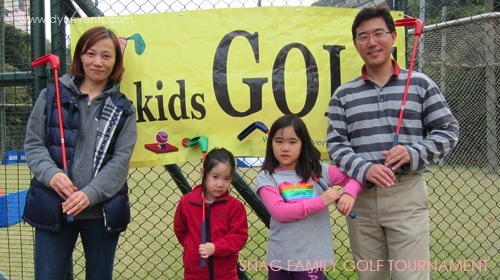 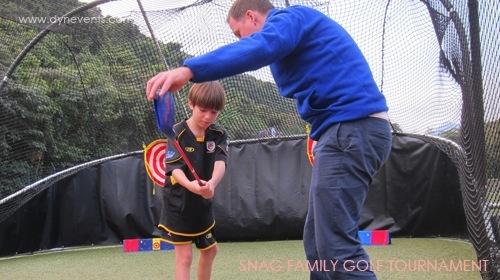 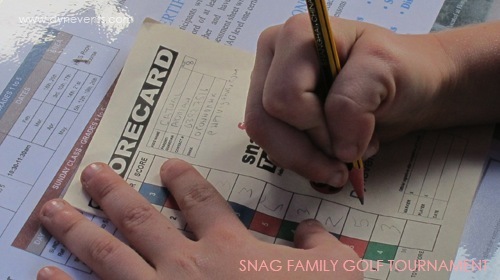 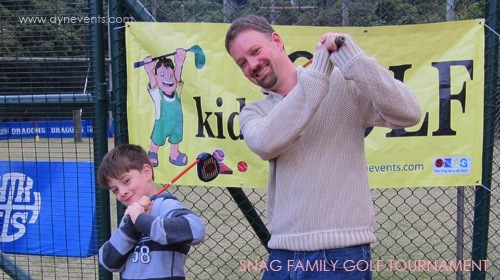 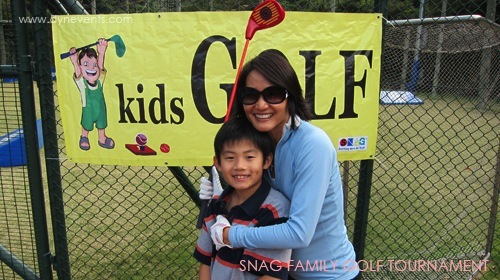 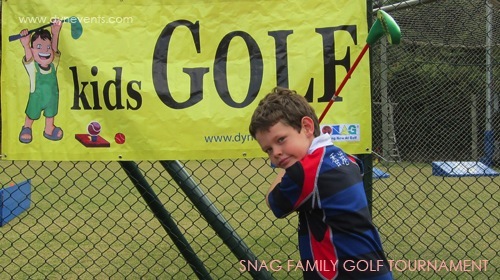 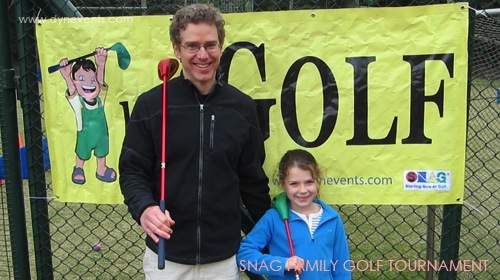 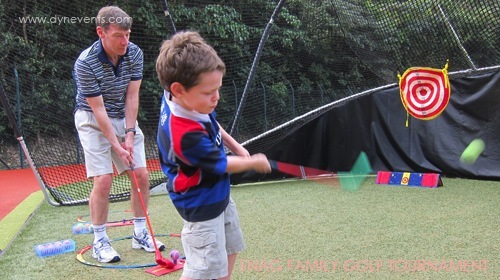 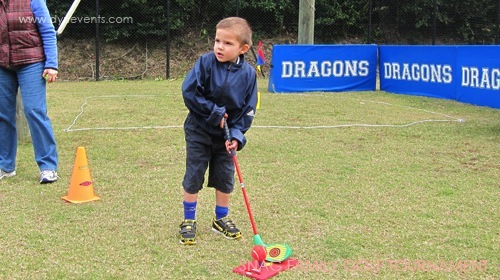 SNAG stands for "STARTING NEW AT GOLF" and uses modified equipment to teach kids the fundamentals of the game.